Yellow roses represent joy and wisdom and is often associated with cheerfulness, sociability, and happiness. There are very few flowers that can bring a smile to people more than receiving yellow roses. Expresses joy and gladness - the best gift for new mothers, newlyweds and graduates. Yellow roses are also a "not-too-obvious" reminder for the busy husband, wife, boyfriend or girlfriend. Brighten someone's day with sending our premium yellow flowers! Send 12 Long Stem Yellow Roses anywhere in the Philippines. Each order comes in an exclusive shipping box and greeting card. 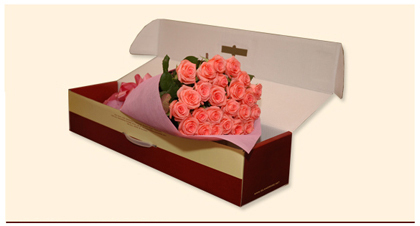 Exclusively provided by Island Rose Fresh Flowers!